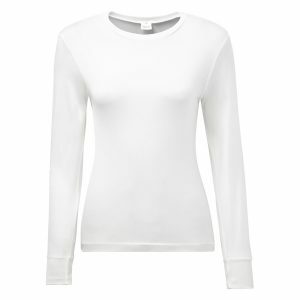 A classic 100% cotton polo roll neck top from ski specialist ‘Manbi’ that is perfect as a base layer for skiing or any sport. Really comfortable and one of our bestselling lines. A must have item for any trip. 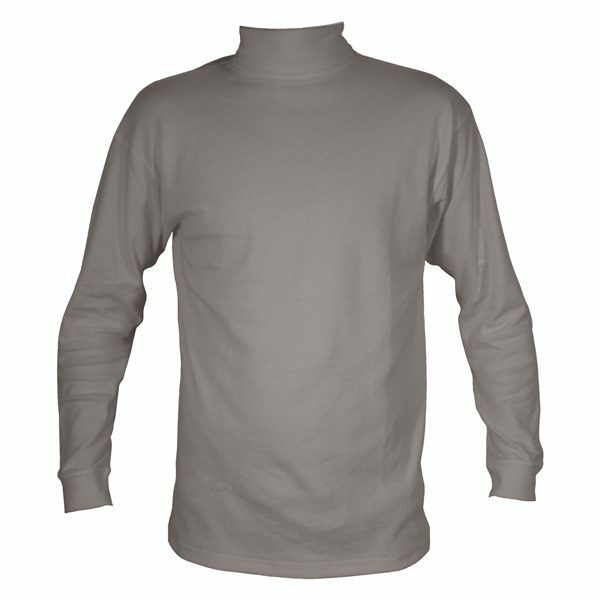 The Mens Cotton Roll Neck Polo Neck Top is 100%Cotton and has been the top selling line for skimarket for over 10 years. 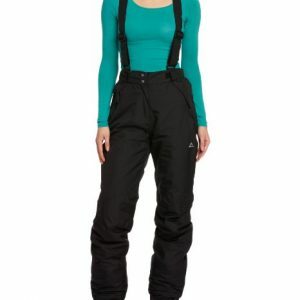 This is such an excellent line for wearing on the slopes or a cold day in the UK. The Polo Neck top is also a great top to wear as a fashion item. It is such a versatile line and as well as for keeping warm on the slopes we have sold the polo top for use on films, TV and fashion shoots. Customers have been as far ranging as models, sports personalities, TV stars and celebrity chefs. 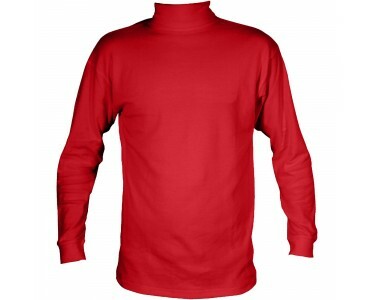 A classic 100% cotton polo roll neck top from ski specialist ‘Manbi’ that is perfect as a base layer for skiing or any sport. 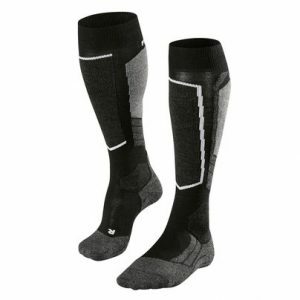 Really comfortable and one of our best selling lines. 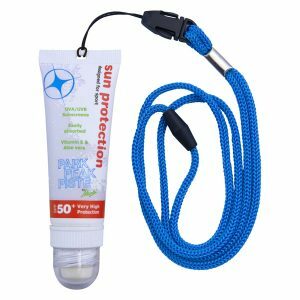 A must have item for any trip. Highly versatile and great for everyday use. 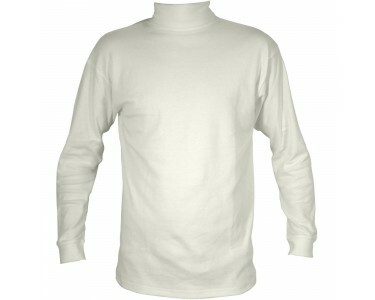 A great roll neck so comfortable !